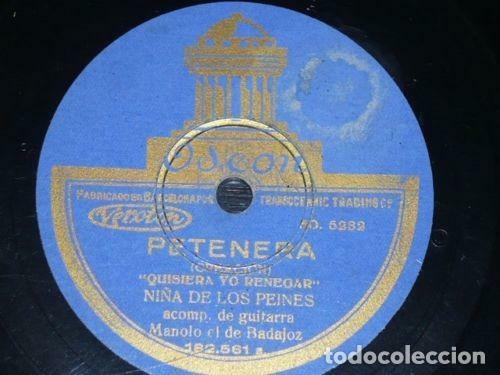 LA NIÑA DE LOS PEINES. FARRUCA./ SEGUIDILLAS GITANAS. 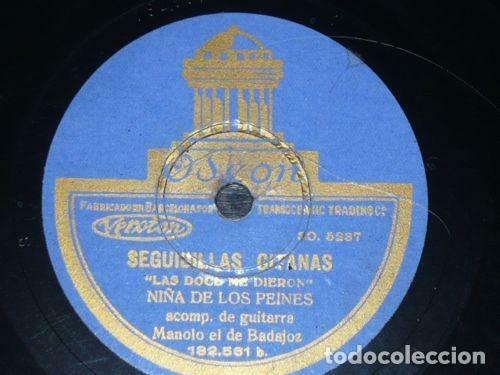 DISCO 78 RPM PATHÉ. Hora oficial TC: 07:57:18 TR: 127 ms.